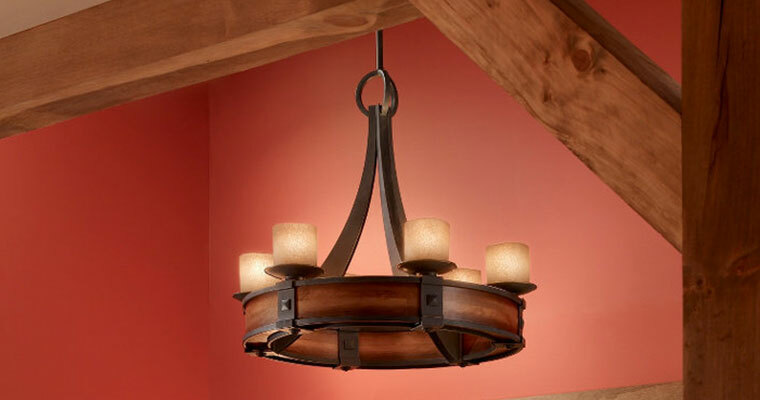 Enhance the atmosphere of any room with the perfect lighting. Craig Plumbing Centre offers a wide variety of lighting, making it easy to find just the right light for any room, whether your designing a bedroom, bathroom, kitchen, or dining room. 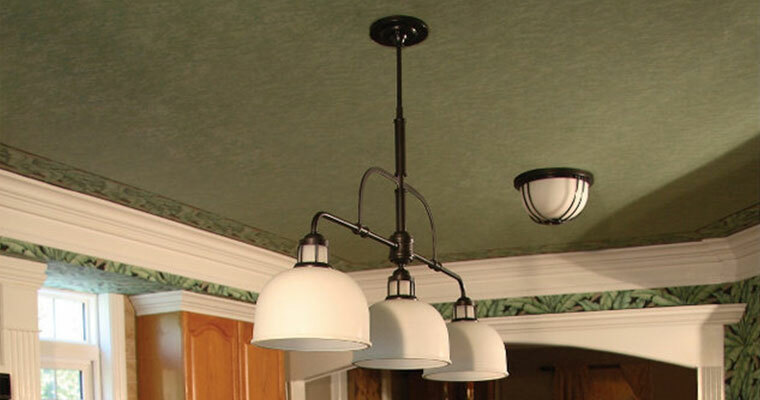 Craig Plumbing Centre offers decorative pendants, island lights, chandeliers and top of the line cabinet lighting. Add depth and dimension with cabinet or under cabinet lighting to provide brightness to countertops and safely light your work areas. Bath bars, vanity lights, beauty wraps and more. Choosing appropriate bath lights is important, as it can remove shadows, making it easier to apply make-up and safer to shave. 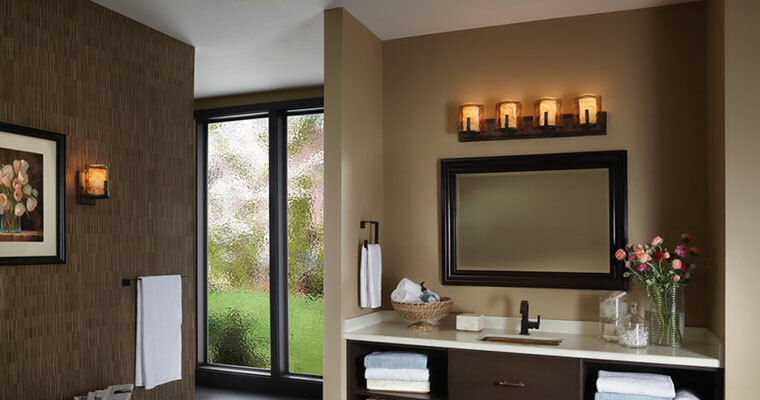 Choosing the proper bathroom lighting will create a clean, even lit room. Whether you are entertaining guests for a special event or enjoying a simple evening at home with your family, dining room lighting should be inviting and warm.